How Did They Teach Stevie This Dance The Youngins Are Doing Nowadays?!! Just about every year, there is a new dance trend heating up the internet and the clubs. Fresh off of the “Nae, Nae” trend comes this new dance called the “Dab Dance” that everyone from LeBron James, to Snoop Dogg, to millions of young people across America have been whippin’ on social media. And now guess who’s doing it? 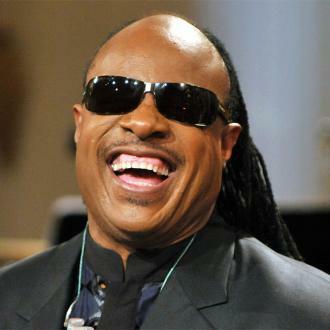 Our main man Stevie! 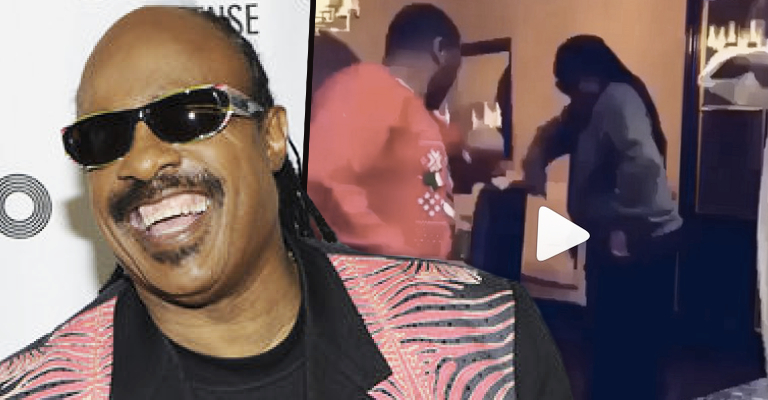 Y’all gotta see Stevie get his dab dance on…click play….